Call to setup an appointment! Who knows what will happen after the project is completed, this is why we offer a warranty that extends beyond the time that you move into your home. We want you to have a home that you will be satisfied for years to come, this is just one of the many ways that we work to provide such a solution. 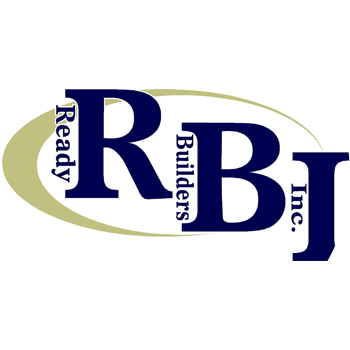 Disclaimer: this is a workmanship warranty on work done by Ready Builders. Product Warranties vary.